Why You Should Follow Reclusive Comedy Genius John Swartzwelder on TwitterOne of the most brilliant Simpsons writers somehow only has 7,000 followers on Twitter. 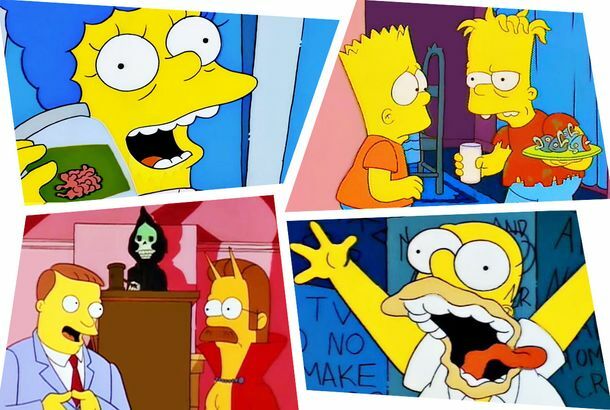 The Simpsons Gets a Double-Season Renewal at FoxSeasons 31 and 32 of The Simpsons are locked in. How The Simpsons’ Christmas Debut Changed TV“Simpsons Roasting on an Open Fire” felt like a watershed moment 30 years ago, and seems even more significant in retrospect. 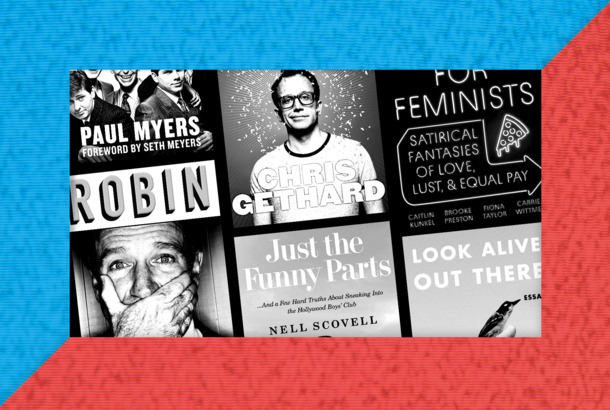 The 10 Best Comedy Books of 2018Featuring Chris Gethard, Nell Scovell, The Simpsons, The Kids in the Hall, and an intimate look at Robin Williams. The Simpsons’ Matt Groening to Stop By Late-Night for the First Time Since 2007Like a comet, if comets really wanted to talk about their new show, Netflix’s Disenchantment. 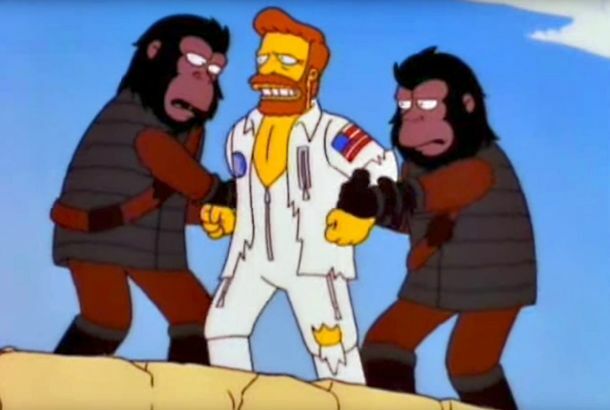 Fox Addresses Simpsons Apu Controversy: ‘We Trust Them to Handle It’They’re not touching this one. The Simpsons Showrunner Responds to Critics of the Show, AgainThis time on Twitter, the place where things only get more civil. 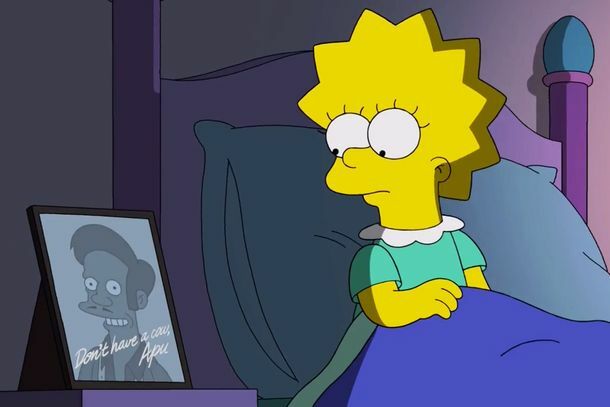 The Simpsons’ Apu Response Is What Happens When You’re on the Air for Too LongWhen you’ve been on TV for nearly 30 years, it’s hard to come across as the rebellious outsider sticking it to the man. The Simpsons Explores the President’s Nightmares in ‘A Tale of Two Trumps’ ShortRest easy, POTUS. It was all a dream. 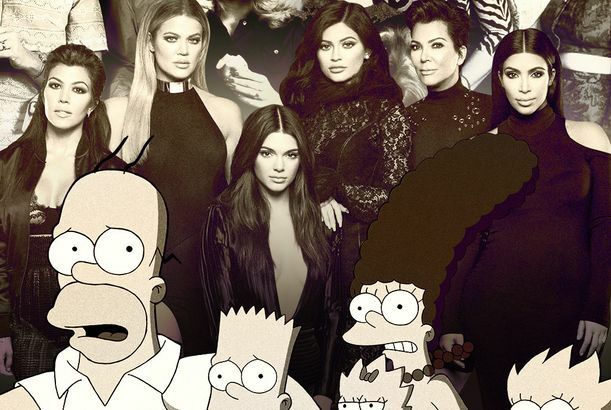 The 50 Most Definitive Family TV Shows, RankedFrom The Simpsons to the Kardashians, these shows made a mark on the genre, and American culture. The Secret Behind Fat Tony’s Voice on The SimpsonsJoe Mantegna reveals the inspiration for the classic character. 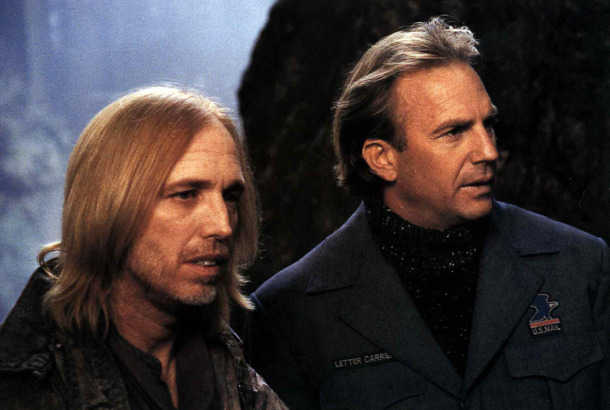 In Praise of Tom Petty’s Weird-As-Hell Acting CareerFrom The Postman to King of the Hill, Petty seemed to take whichever role tickled his fancy at the time. The Simpsons Got Everybody in Springfield to Turn Out in Support of Puerto RicoSimpsons did that. 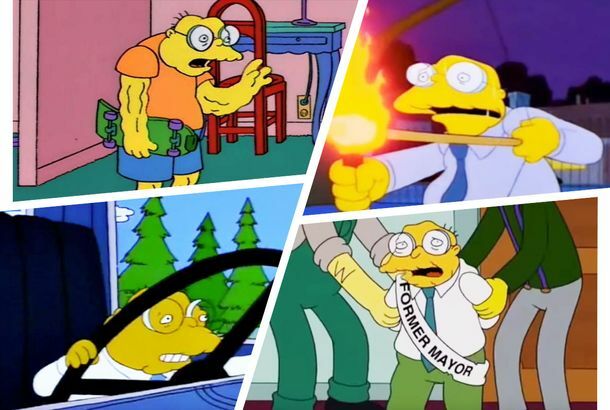 The Simpsons Fires Its ‘Secret Weapon’ Composer After 27 Years on the ShowAlf Clausen wrote the music for all your favorite songs. 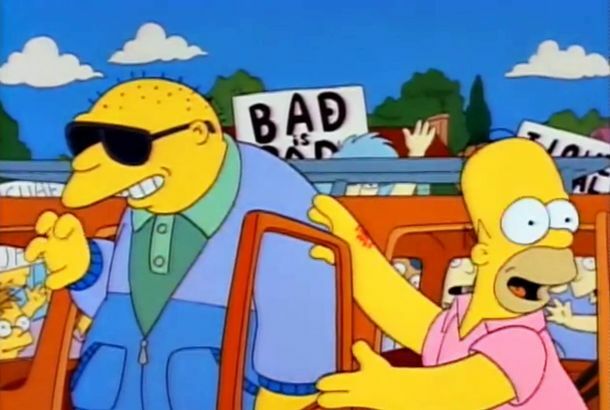 Simpsons Deleted Scene Reveals Moe Was Almost Cast to Play PoochieSimpsons writer shared pages from the script on Twitter. Sean Spicer Hangs Himself in the Next Episode of The SimpsonsThe animated TV stalwart takes on Trump’s first 100 days in office. Norman Lear to Cameo on The Simpsons This FallHe’ll be portraying a tiny, yellow cartoon version of himself. The Simpsons Has Words for South Park in New Couch GagCourtesy of Robot Chicken and sarcasm. The Simpsons Predicted Lady Gaga’s Super Bowl Halftime Performance 5 Years AgoAdd Lady Gaga’s Super Bowl halftime show to the list of real-life events The Simpsons has now accurately predicted.